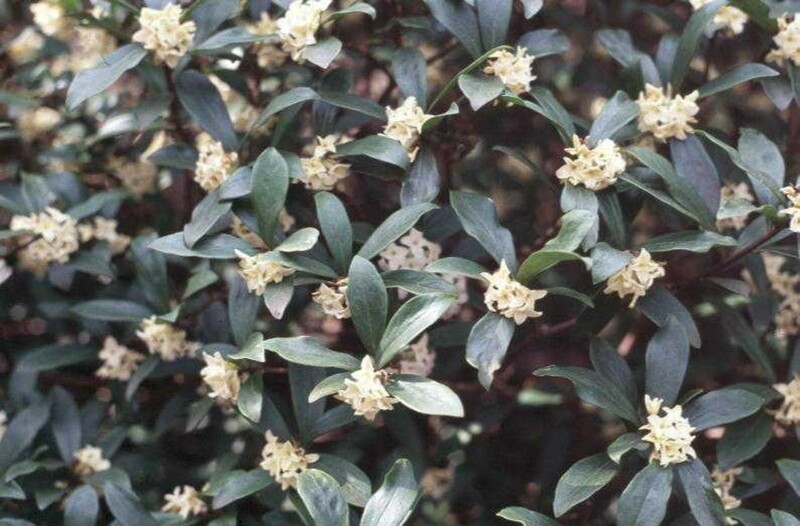 Comments: This species tends to be short lived, but is one of the most fragrant flowering plants. Daphne must have well drained soil. It has a rounded form and is muchly branched.